They don’t make ‘em like they used to! 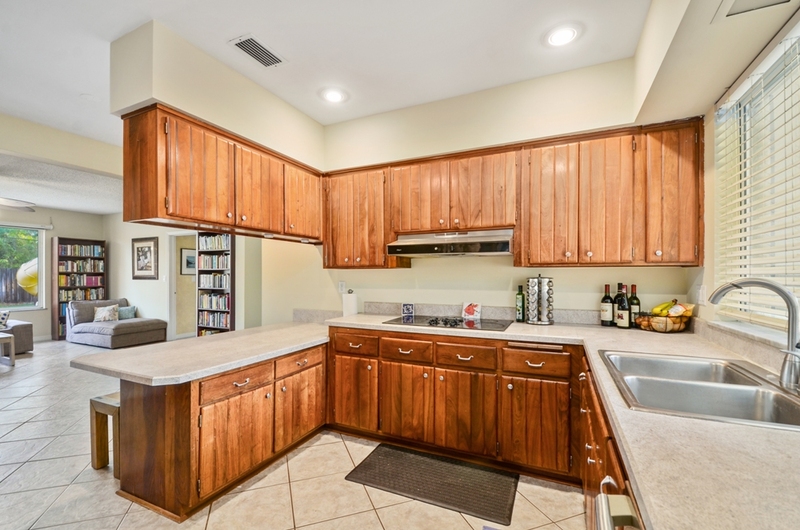 If you love the hit show Madmen, you’ll love this 3 Bedroom, 2 Bath Pool Home! This Mid-Century Modern Home boasts a true 1963 Split Plan. 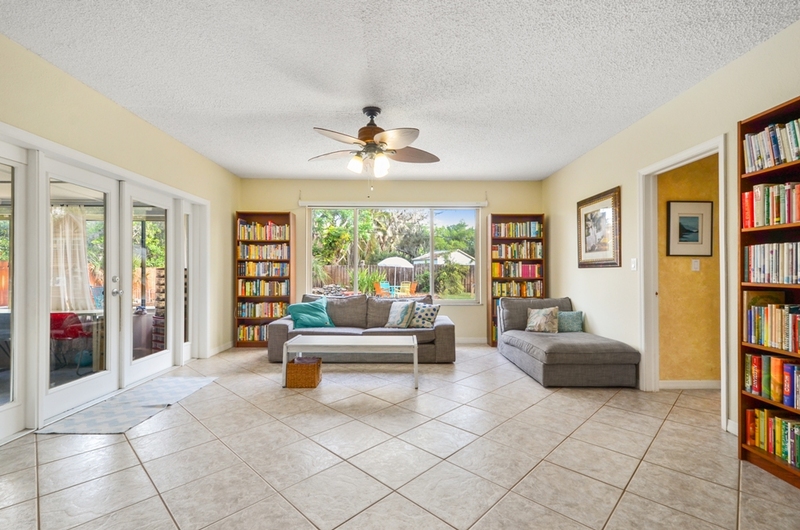 The home is fully equipped with separate Living areas, parquet flooring and pocket doors. 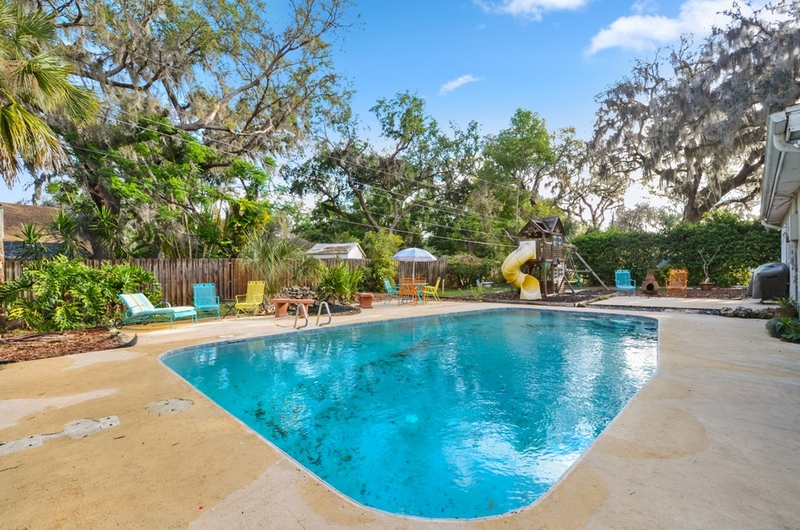 This pool home features over a ¼ acre of property and a 3 car garage. It also has a new a/c unit, a newer water heater, new roof and all windows have been replaced. Additionally, the Large Master Bedroom has a private entrance to the pool for those late night summer swims. This home is light, bright and ready for a new owner!